B-Side Brewing Label is launching its first brand today, a Nordic Pale Ale from Denmark’s Kissmeyer Beer. Available on a full-time basis, Kissmeyer Nordic Pale Ale is the first beer from the “B-Side Brewing Label,” a new brewing venture from Beau’s All Natural Brewing that will see internationally renowned beers produced, sold, and delivered under the umbrella of the B-Side Brewing Label. Anders Kissmeyer of Kissmeyer Beer in Denmark is the first brewer to “sign” to the B-Side Brewing Label. His Nordic Pale Ale is an imaginative interpretation of the Pale Ale style and features a unique northern-inspired medley of ingredients. Sweet gale, yarrow, dried heather flowers, rose hips, and cranberries comprise its balanced fruit-and-herb bouquet, while a maple syrup addition rounds out the complex character of the beer. The Nordic Pale Ale features intricate herbal nuance, moderate hop presence, pleasant dryness, and a crisp finish. “B-Side and Kissmeyer Beer represent a whole new way to bring some of the best beer in the world to Ontario, while offering the freshness and excitement of a local craft beer,” commented Beau’s co-founder Steve Beauchesne. Presented in a signature B-Side Brewing Label 600 ml bottle, Kissmeyer Nordic Pale Ale is now available at the LCBO for a retail price of $4.85. The Nordic Pale Ale is also available at select restaurants and pubs, the Beau’s retail store at the brewery, and through the Ottawa-based home delivery service BYBO (www.bybo.ca). 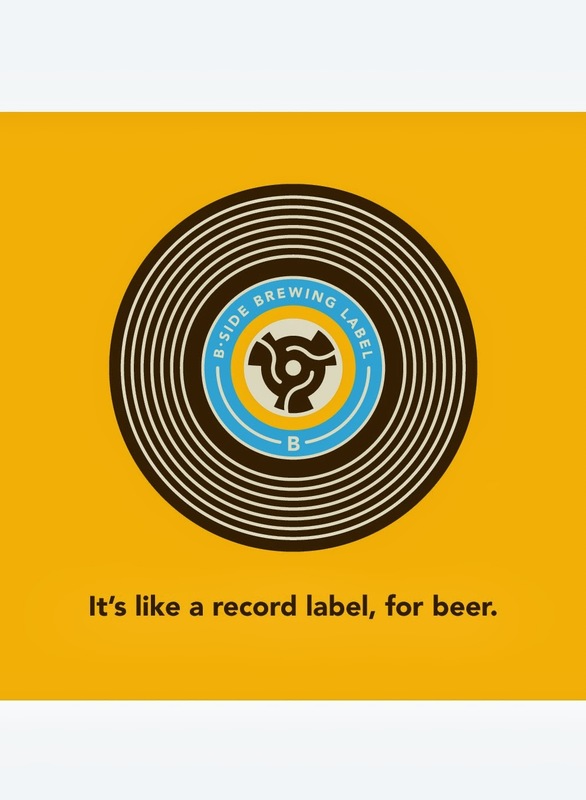 More information about the new B-Side Brewing Label will be available soon at the newly created website www.b-side.ca, which will also, in future, feature news about upcoming releases from the brewing label.